Karin Amano is originally from Japan, where she trained in Japanese traditional dance as well as acting and singing. After performing in numerous Japanese theaters and on TV, she moved to NYC and performed in off-off Broadway productions including Shakespearean plays, one-woman shows, storytelling, and musicals. She received her Bachelors degree in Educational Theater from New York University. From 1997 to 2000, she also emceed Japanese festivals at Carnegie Hall. She was hired as a storyteller by Walt Disney World in 1999 and currently is a full-time storyteller at Epcot's Japan pavilion. 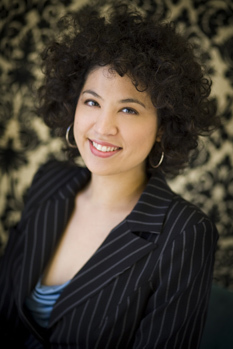 Karin not only performs as a storyteller but also does Japanese voice-overs and writes and acts in her one-woman shows at Orlando International Fringe Festival. Karin has been working for Dramatic Solutions since 2005. Avis-Marie Barnes is originally from Montclair, New Jersey and a BFA graduate of Howard University. She has appeared as characters in a number of television roles: 'Keenan and Kel', 'SeaQuest', 'Dawson's Creek', 'One Tree Hill' and most recently 'Army Wives' on the Lifetime Network. Films for television and movie releases include 'Jeepers Creepers' in the role of Officer Watson, starring Gina Philips and Justin Long. Theatrically she has appeared in the role of Dawn in the old Civic Theatre production of 'Three Ways Home', for which she was nominated for a Lillie Stoates Awards. Avis appeared in two productions for the People's Theatre: the role of Quilly McGrath in 'The Old Settler', and in 'Seven Guitars' in the role of Louise, showcased at Orlando Rep. Other roles include Oedipus' mother Jocasta in 'Oedipus' for Empty Spaces Theater, in Orlando's Fringe Festival as the Wise Woman in 'Matador' and as the angry avenger Andrea in 'Andrea's Revolution' written by Nicole Carson. Ms. Barnes recently finished the Mad Cow production of 'Sonnets of an Old Century' by Jose Riveria. 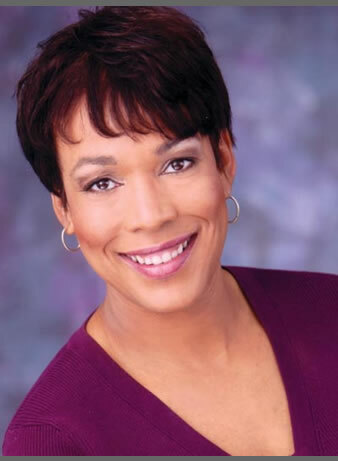 Visit www.avis-mariebarnes.biz for more on this actor! 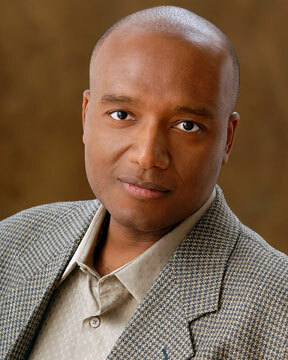 Lawrence Benjamin has performed in film, television, radio, and stage. He has appeared in Columbia-TriStar's television show Sheena and performed in the SoulFire Theatre and Dinner Experience's production of Tony n' Tina's Wedding. 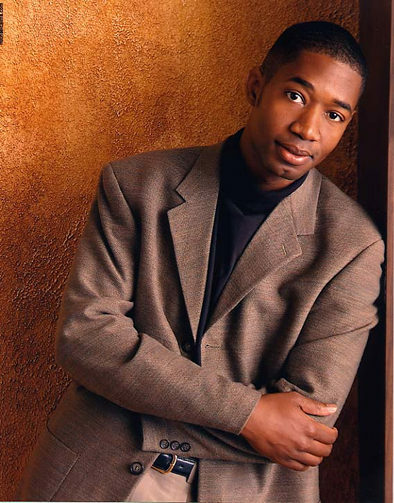 He is currently an improvisational actor in various shows at Walt Disney World in Orlando. He has acted in, stage managed, and directed numerous productions throughout Central Florida. He recently acted in Jesus Hopped the A-Train at the Lowndes Shakespeare Center in Orlando. His directorial credits include Sisters, Beau Jest, and the world premiere of The Whirlwind Cometh: The Ocoee Story. Lawrence has also worked as a member of the Reichhold Summer Repertory Theatre Company in St. Thomas, Virgin Islands where he appeared in Smile Orange. Lawrence also co-wrote, produced, and co-starred in Package, an 18-minute Screen Actors Guild Experimental short film that premiered at the Brouhaha Film and Video Festival. Born in Brooklyn, NY, and raised in the Virgin Islands, Lawrence is a graduate of the University of the Virgin Islands. Rosalind Cramer is Professor Emeritus of Theatre Arts at Daemen College, Buffalo where she served for thirty- six years. She was co-founder of the award winning Theatre of Youth Company and its Artistic Director for thirteen years. She co-founded and worked for The Charles Street Playhouse in Boston as well as in Summer Stock on Cape Cod and in Maine, after receiving her BFA in theater from Boston University. She also received an MA. in teaching of speech and theater arts from Columbia University. She has directed in theatres throughout Western New York as well as the Williamstown Theatre Festival, Barrington Stage, The Asolo Rep, Backlot, Odyssey Theatre and with WTC in Sarasota. She has conducted workshops in schools and other venues and has written plays that have been produced in Western New York. She has directed and acted in over 250 productions. During the summer she is an instructor for Elder Hostel in Williamstown. Roz is in the WNY Walk of Fame and has received an Arties Lifetime Achievement Award. Mark Daniel is a versatile actor/comic/improvisor who grew up in The Islands, went to school in Tampa, and is now based in Orlando. Besides stand up comedy, Mr. Daniel has been working for many years in Entertainment at Walt Disney World. His many Disney roles include The World Showcase Players at Epcot and The Comedy Warehouse at Pleasure Island. He also performs in improv shows at The Sak in downtown Orlando. Currently Mr. Daniel is thrilled to be in the Opening Cast of the American Idol experience at Disney's Hollywood Studios. Matthew Fleming is an actor, director, producer who resides in New York. He holds a degree in musical theatre from the University of Tampa and has extensive credits in all mediums of the entertainment industry. His most recent work includes the film 'Don't Worry Be Happy' and spots for Sanofi Aventis and Bennotti Coffee. He is currently touring the United States promoting the international hit film 'Iron Man' as the title character. For the latest on Matthew check out MatthewFlemingOnline.com. 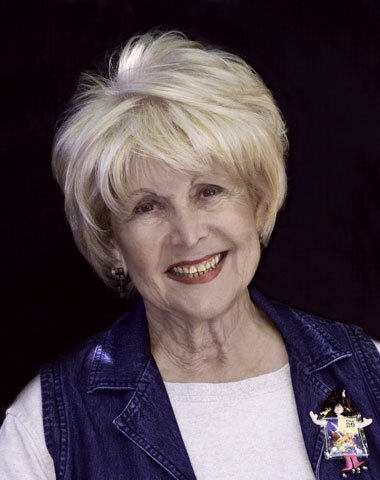 Actress and TV host Vida Ghaffari has been active on the Tinsel town scene reporting from many Hollywood red carpets as an entertainment correspondent. She currently works as a host on exclusive film premieres and galas for the popular online media station MaximoTV.com. She has also worked as an on-air host and an associate producer for ATV's (Andisheh) "Cinema Now" and "City of Angels" shows. Ghaffari also has extensive acting experience. She has worked as an actress in numerous indie films and has played an Iraqi wife on Comedy Central's "Mind of Mencia." She has acted in many plays at established Hollywood venues such as the Zephyr Theatre and Theatre/Theater. She also has a very strong background in comedy as an improviser, stand-up, and sketch comic. She has performed stand-up at the Improv and the Comedy Store. She has performed in improv and sketch shows at prestigious theatres such as Improv Olympic West, The Second City Los Angeles, and Upright Citizens Brigade Los Angeles (UCB). She has also studied longform improv at UCB. Ghaffari is also a voice over artist and is the voice of Singular Magazine. She has a BA in Economics from the University of Maryland, College Park with a minor in Journalism and Theatre. For the latest on Vida check out VidaGhaffari.com. John Kreuzer is an actor/singer/improvisor based in Buffalo, New York where he is a founding member of The Eclectic Improv Company. 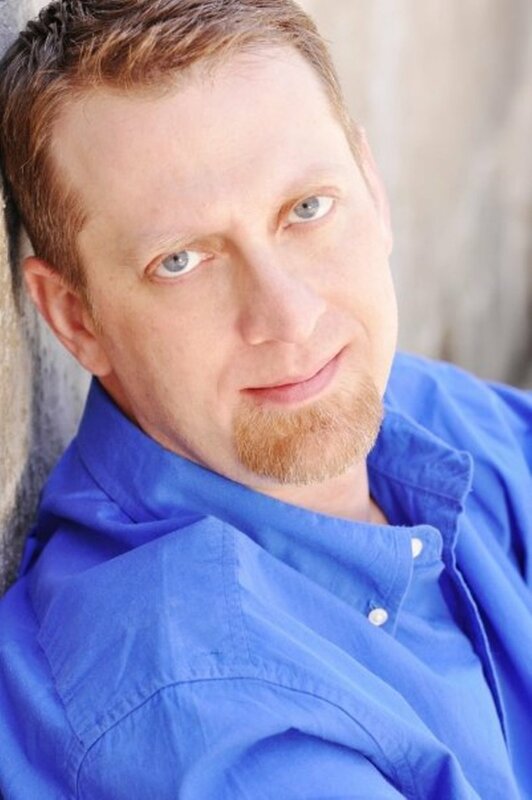 Mr. Kreuzer has appeared in numerous films and plays and he has performed for Comedysportz, The Wondermakers of Young Audiences, and Univera's 2 Smart 2 Start. He is also the lead singer in the rock group Jump the Shark. Scott Andrew Kurchak is an Actor/Director/Writer who has worked extensively in both the US and Canada. 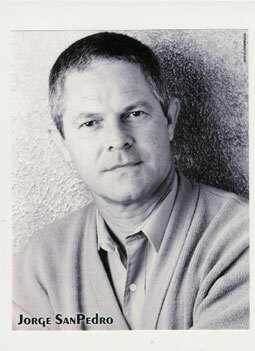 Films credits include The Matthew Shepard Story and Philip Marlow-Private Eye. Mr. Kurchak has performed at many theatres in NYC and Buffalo and is currently working at the Smile Theatre in Canada. He is a founding member of the Buffalo Infringement Festival and has given many performances with Theatre of Youth, The Wondermakers of Young Audiences, and Univera's 2 Smart 2 Start. 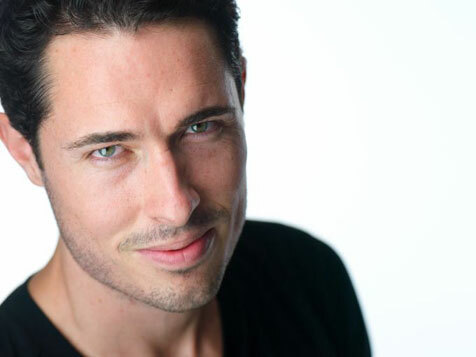 Doug Legan is an Orlando-based actor originally from the Pacific Northwest. 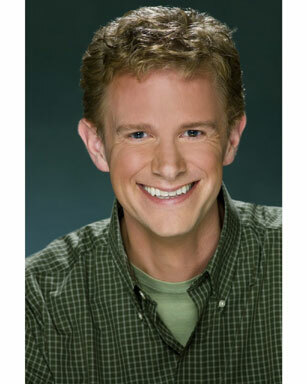 Trained in theatre, music, and dance from Washington State University, Doug studied and taught at the Director's Studio in Seattle and New York before relocating to Florida to perform in numerous roles at Walt Disney World and Universal Studios. He has played over 300 cities in 50 states. Doug can also be seen in commercials, television and corporate videos. He is blessed with a beautiful wife and two adorable daughters. 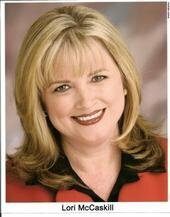 Lori McCaskill is an Orlando based actor, writer, producer, director, and performance coach. She's performed in many different types of shows for Dramatic Solutions, and enjoys the customized, interactive style of the productions. In addition, Lori is the owner and founder of The Dying to Perform Players, and produces original murder mystery productions through the company. Lori can be seen performing at the Kodak show at Epcot on a regular basis and is also the show's director. Walt Disney Imagineering brings Lori in on a regular basis as a performance coach to work with Cast Members in the areas of show quality and enhancement. Lori is a regular participant in the Orlando International Fringe Theater Festival, and her parody, Stale Magnolias, won a Patron's Pick award at the 2006 festival. Jorge San Pedro enjoys acting, writing and making an audience laugh! He was born in Cuba and is no based in Orlando. Some of his favorite roles include, Sidney In Absurd Person Singular, Noah in The Promise Comes After and Mr. Anagos in The Miracle Worker. Mr. San Pedro says, "My work for Dramatic Solutions is extremely rewarding and enjoyable. I am blessed and very fortunate to be a part of this Great Group of People." 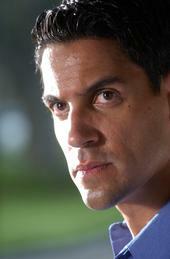 In addition to theatre, Mr. San Pedro has performed in numerous industrial films and commercials. Juan Santos grew up in Puerto Rico and is now based in Orlando. 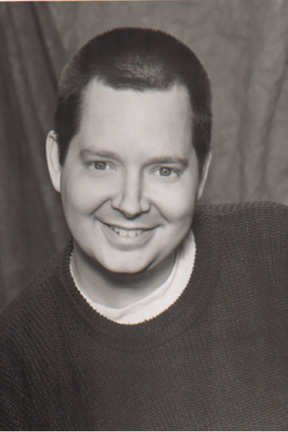 He has appeared in many films, industrials, and commercials and performs regularly at Sleuth's Dinner Theatre. In addition to acting, Mr. Santos is a musician who specializes in drums and bongos. He is also a boxer and has a black belt in Tae Kwon Do. Jacquelyn Wyer has been working with Dramatic Solutions for three years. She is a graduate of Florida State University's School of Theatre and has worked with Lexington Children's Theatre in Kentucky, as well as the Warehouse Theatre and The Distracted Globe Improv Comedy Troupe in Greenville, South Carolina. She grew up in Pensacola, Florida, but currently resides in Tallahassee where she founded her own troupe, Dysfunction Junction Improv.